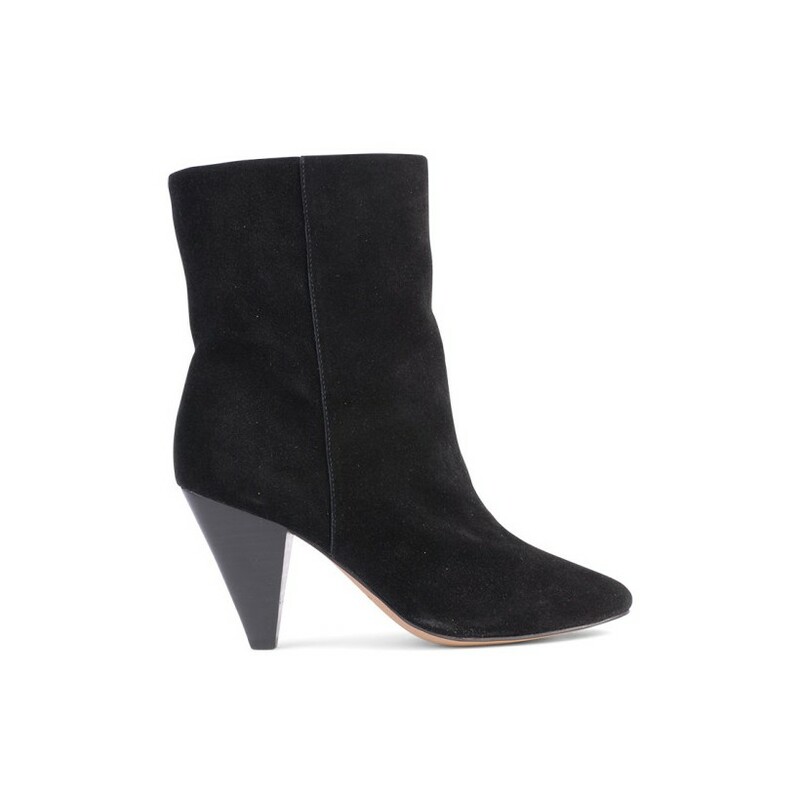 The Cullen soft leather ankle boot. 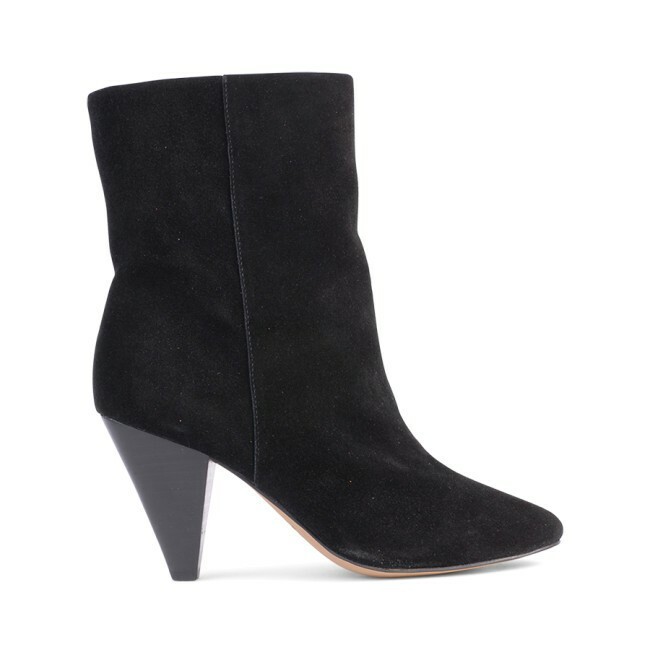 The Cullen soft leather ankle boot. Features inner zip.